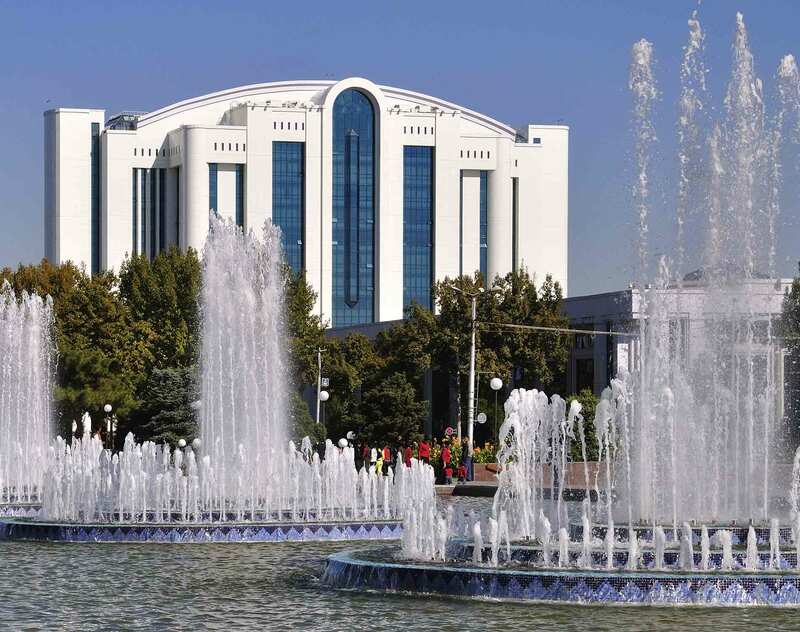 On January 28, 2019, the President of Uzbekistan Shavkat Mirziyoyev signed the Decree “On Principal Measures to Increase Responsibility of the Cabinet of Ministers for Effective Implementation of Strategic Objectives of Socio-Economic Development of the Country” (UP-5644) and the Resolution “On Implementation of a Qualitatively New System of Organizing the Work of the Government of the Republic of Uzbekistan” (PP-4136). These two documents introduce significant changes to the structure and activities of the country’s government. Systematic thematic retreat (open) sessions of the Government in the regions; the purpose of these sessions is to examine implementation of reforms in specific areas. First Deputy Prime Minister of the Republic of Uzbekistan - Minister of Transport of the Republic of Uzbekistan. At the same time, the Resolution abolishes the posts of Deputy Prime Ministers of the Republic of Uzbekistan – Heads of complexes for economic and social sphere sectors. The Resolution also provides the executive structure of the Cabinet of Ministers with a maximum staff number of 216 members (including 178 management staff and 38 technical staff).